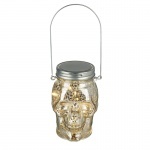 Looking for Halloween Decorations that really look stylish yet frightful? 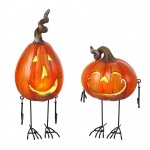 Check the Gifts From Handpicked range of classic style Halloween decorations for your home! The Heaven Sends and Gisela Graham range of of Halloween decorations are terrifyingly stylish and attractive, with garlands and signs that would not look out of place all year round! 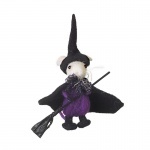 The range of mice are our best sellers in this collection.